As a Personal Financial Representative in Babylon, I know many local families. My knowledge and understanding of the people in this community help me provide customers with an outstanding level of service. I look forward to helping families like yours protect the things that are important –I can also help you prepare a strategy to achieve your financial goals. I’m proud to work with a financially sound and stable company like Allstate. They’ve been protecting families and their assets for over 80 years. Now, they offer financial and life insurance solutions. These products, combined with years of experience, can help you achieve your future financial goals. Are your financial plans a little dusty? We can review your plan and make sure you're on a path to reaching your goals. Proud to serve the areas of West Babylon, North Lindenhurst, West Islip. Call or email me today for a personalized financial review. Is Social Security part of your retirement plan? Estimate your projected annual benefits. 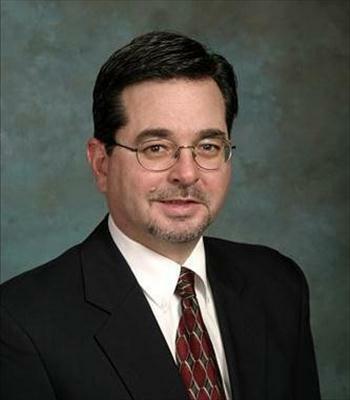 Darryl Colletti is insurance licensed in the state(s) of New York. If you do not reside in the state(s) of New York, please go to the Find an Agent section on allstate.com to search for another Allstate Agent or Personal Financial Representative. This material is intended for educational purposes only. Life insurance issued by Allstate Life Insurance Company: Northbrook, IL; and American Heritage Life Insurance Company: Jacksonville, FL. In New York, Allstate Life Insurance Company of New York: Hauppauge, NY. Securities offered by Personal Financial Representatives through Allstate Financial Services, LLC (LSA Securities in LA and PA). Registered Broker-Dealer. Member FINRA, SIPC. Main Office: 2920 South 84th Street, Lincoln, NE 68506. (877) 525-5727.